Tis’ the season for New Year Resolutions! 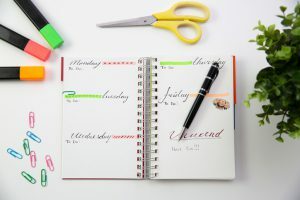 We are all talking about shedding some holiday pounds, keeping ourselves more organized or just living our best lives in 2019. While striving towards those goals, why not included your mental health in this years resolutions? Did you know that mental illness affects millions of Americans, yet not surprisingly, many of those who need help do not receive it. There are many reasons why – it could be due to limited availability of services, or a strong distrust of others, or those who are mentally ill might have such a sense of hopelessness that they do not seek care. While all of these are factors as to why someone doesn’t seek support, perhaps the biggest single reason is a sense of fear and shame associated with admitting help is needed. This sense of shame is very common and it is only reinforced by society, which has attached stigmas to mental illness. The beliefs the public has about mental illness leads those who need help to avoid it so they are not labeled as “crazy” and have their condition negatively affect their personal relationships and career goals. 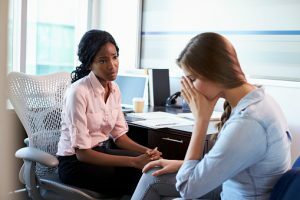 Getting society to overcome the stigmas associated with mental illness is the key to having more individuals come forward, but unfortunately negative attitudes and beliefs toward people who have a mental health condition are common. These stigmas can lead to obvious and direct discrimination, such as someone making a negative remark about mental illness or it may be unintentional or subtle, such as someone avoiding an individual because they assume they could be unstable, violent or dangerous due to mental illness. According to the World Health Organization, one out of four people will experience mental health problems at some point in their lives. Mental illness is no one’s fault. No one asks to have a mental illness and it is definitely not a choice we make. We’re not ashamed when our bodies get sick, so why should we be ashamed when our minds aren’t in top form. Our mental health doesn’t define us. Don’t let your mental illness become who you are, it is just one aspect of you. It’s time to speak out against the stigmas associated with mental illness and reframe the way we see it. 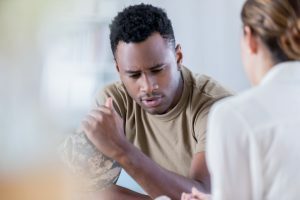 Getting help is not a sign of weakness. It is a sign of strength. Flushing Hospital advises anyone who feels they need help to get it. Don’t let the fear of being labeled with a mental illness prevent you from seeking help. Treatment can provide relief and help you in life. To make an appointment at Jamaica Hospital’s Outpatient Mental Health Center, please call 718-206-7001. By journaling, you can minimize thoughts that may have you anxious. Writing down what is causing you to stress may help you shift feelings of fear and hopelessness to empowerment and solution orientated thoughts. Start journaling for five to 15 minutes – Too much time shouldn’t be spent on your journaling. Write about what is concerning you most. If an event is currently causing difficulty write it down in detail. If it is not a current issue, but something that has been plaguing you, focus on writing that you worry about the “what could possibly happen” factor. The hardest part about journaling is getting started. Many people think that they don’t have the time to journal, but if you have the time to fret, you have the time to put pencil to paper and work on feeling better! Prior to using realistic looking robotic pets, the hospital had older patients care for an avatar virtual service animal by using a tablet computer. 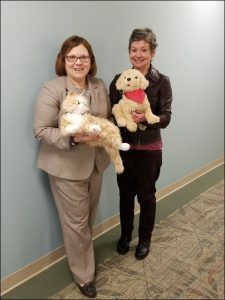 The results were extremely positive as these patients exhibited increased cognition levels and reported fewer feelings of loneliness and depression, making the decision to continue with the robotic pet service an easy one. 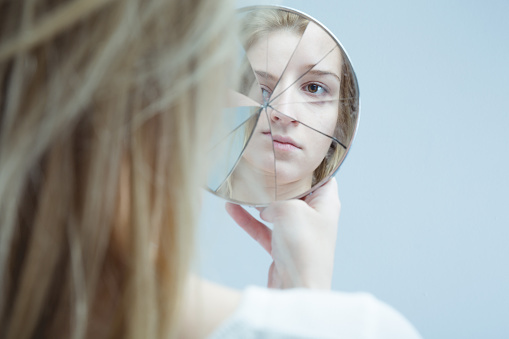 According to the National Institute of Mental Health (NIMH), borderline personality disorder is a mental illness marked by an ongoing pattern of varying moods, perceptions of self-image, and behavior. These symptoms often result in impulsive actions and problems in relationships. People with borderline personality disorder may experience intense episodes of anger, depression, and anxiety that can last from a few hours to days. While the cause of borderline personality disorder isn’t clear, researchers believe that genetics, brain function, the environment, as well as cultural and social factors may increase the likelihood of developing the disorder. That being said, being in an “at risk” group does not mean that you will develop the disorder. Likewise, you may not fall into any of the groups but that doesn’t preclude you from developing the disorder. There are numerous recommended treatments for borderline personality disorder including, but not limited to psychotherapy, medications, as well as group, peer and family support groups. In recognition of the anniversary of the founding of the World Health Organization (WHO), every April 7th people across the earth celebrate World Health Day. Depression is a common mental health disorder that affects people of all ages, from all walks of life, in all countries. The risk of becoming depressed is increased by poverty, unemployment, life events such as the death of a loved one or a relationship break-up, physical illness and problems caused by alcohol and drug use. Untreated depression can prevent people from working and participating in family and community life. At worst, depression can lead to suicide. At the core of the World Health Day campaign is the importance of talking about depression as a vital component of recovery. 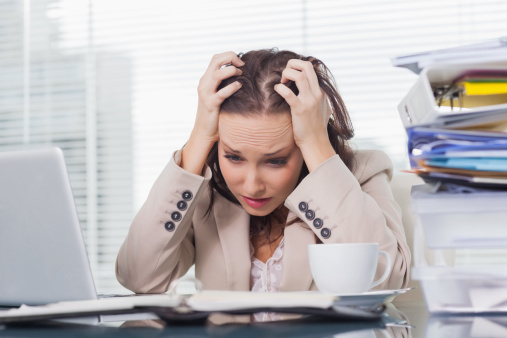 There is a negative association surrounding many mental health disorders, including depression. This connotation remains a obstacle that is difficult to overcome for people around the world By encouraging those with depression to talk to others, whether with a family member helps break down this stigma. Also, by initiating conversations about depression in group forums, such as in schools, in the workplace and in social settings; or in the public domain, such as in the news media or on social media platforms will ultimately lead to more people seeking help. Jamaica Hospital operates a outpatient mental health center where individuals can speak with trained mental health professional about depression or any other disorder. To make an appointment, please call 718-206-5575. If you would like to schedule an appointment with a physician at Jamaica Hospital to discuss diabetes management please call 718-206-6742. One of the best tools in preventing suicide is to know the risk factors. Over 90% of people who attempt suicide live with depression or another mental disorder. Alcohol or substance abuse is often a contributing factor. Adverse factions to traumatic events or stress can also lead to someone wanting to take their own life. If someone you know appears to be contemplating suicide, take the issue seriously. 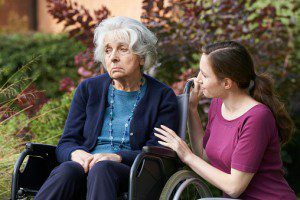 Let the person know that you care and understand and are listening and attempt to get them immediate help from a health care professional. 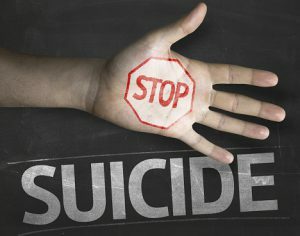 If your loved one appears to be in imminent danger of committing suicide, do not leave him or her alone. Remove any weapons or drugs he or she could use. Accompany him or her to the nearest emergency room or call 911. September 10 has been designated World Suicide Prevention Day. Many organizations from around the world have joined this cause. Jamaica Hospital’s supports their efforts and the hospital’s Department of Psychiatry offers many inpatient and outpatient services to help those in need.